Laser Tag & Paintball are back in 2019! We are pleased to announce that we have contracted with Annadale Paintball to bring back the Paintball and Laser Tag Arenas to the Douglas County Fair! 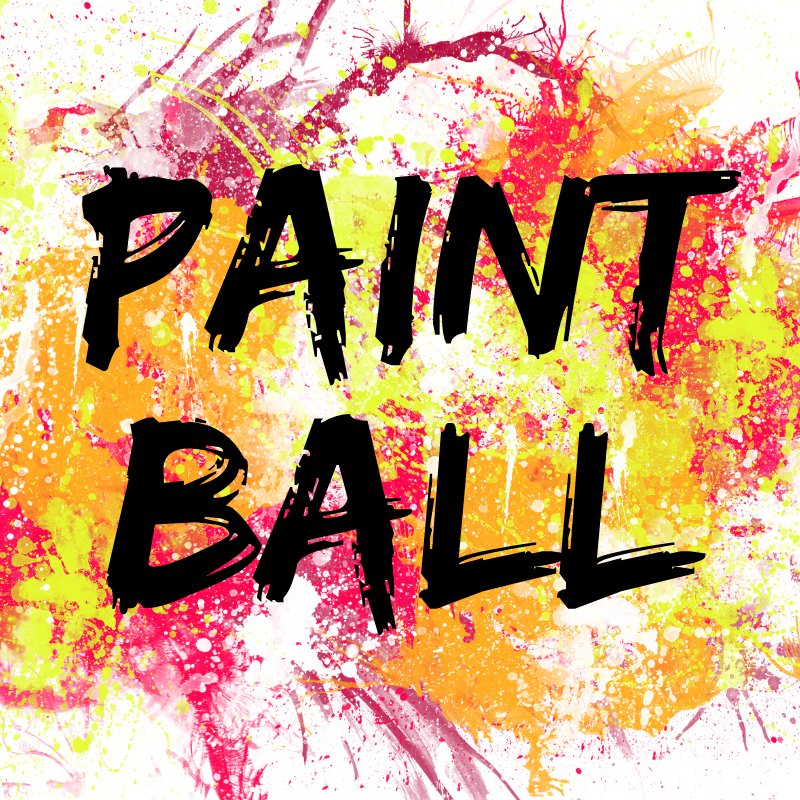 Bring your friends out and challenge them to a friendly/fun competition of paintball or laser tag! 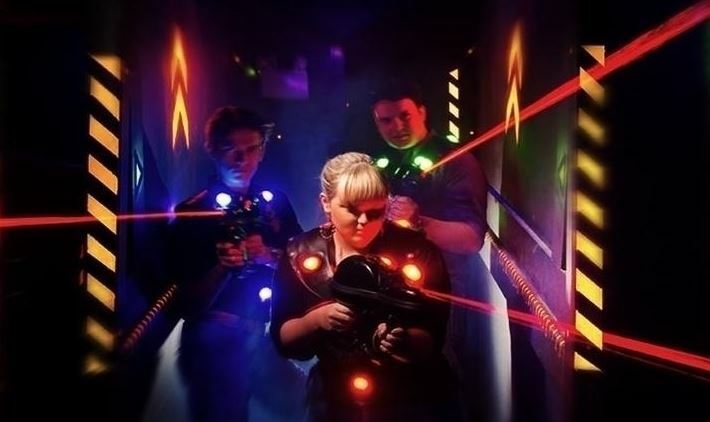 Laser Tag Adventure We are pleased to announce that we have contracted with Annadale Paintball to bring back the Paintball and Laser Tag Arenas to the Douglas County Fair! Bring your friends out and challenge them to a friendly/fun competition of paintball or laser tag! Paintball We are pleased to announce that we have contracted with Annadale Paintball to bring back the Paintball and Laser Tag Arenas to the Douglas County Fair! Bring your friends out and challenge them to a friendly/fun competition of paintball or laser tag! Copyright ©2019, Douglas County Fair. All Rights Reserved.